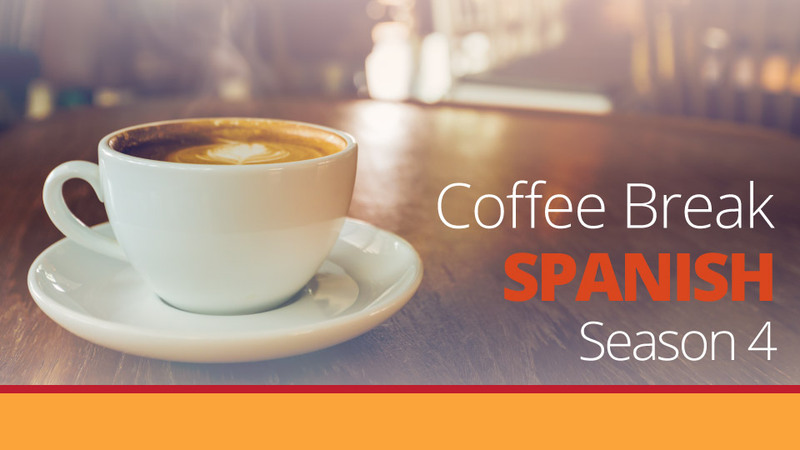 In this episode of Coffee Break Spanish we join María for a diary entry in which she reflects on her decision to move to Argentina where she and Rory will start their new life. 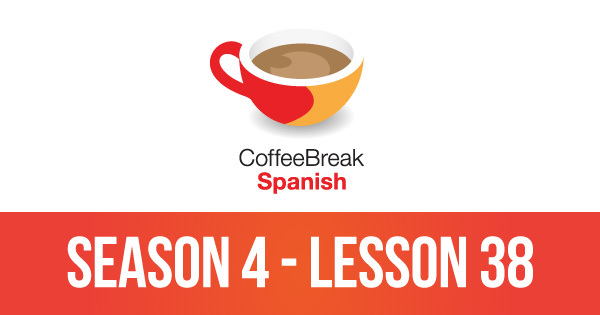 As usual the episode is rich in idiomatic expressions and complex grammar. One expression which is covered in the episode is salir redondo – find out more by listening now.